At Townends Estate Agents, we are experts at managing people and property. We take the time to get to know all our tenants in order to find them a property that best meets their needs and aspirations. With a branch network that extends across Surrey and into London, your new home could already be in our portfolio –search our latest properties to let or register as a tenant today. 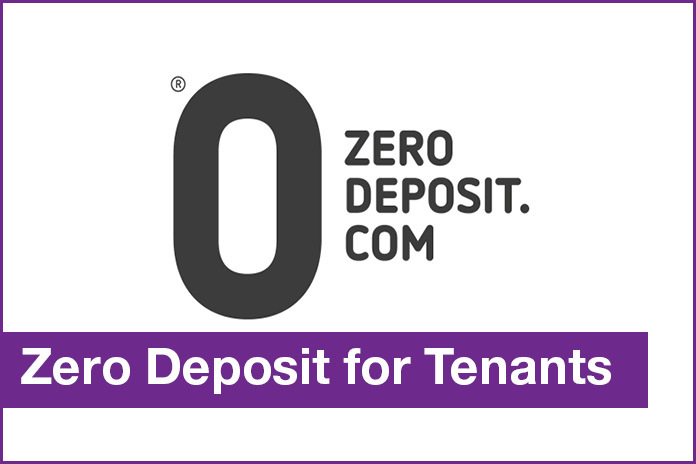 Additional Tenant services including a Zero Deposit option, access to Tenants Insurance, assistance with Telecoms and Broadband as well as legal and compliance assistance. 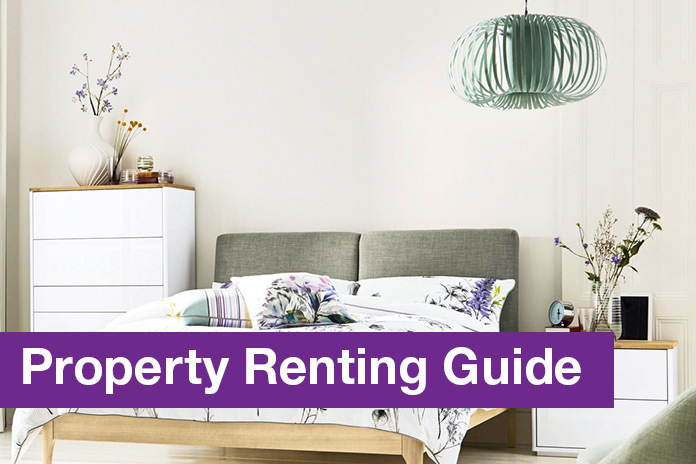 Read our property renting guide for more useful help and advice for tenants. Whether you are already a tenant or thinking of becoming one, we’re sure you’ll find this guide to tenant fees useful. Register as a Tenant with Townends Estate Agents today. 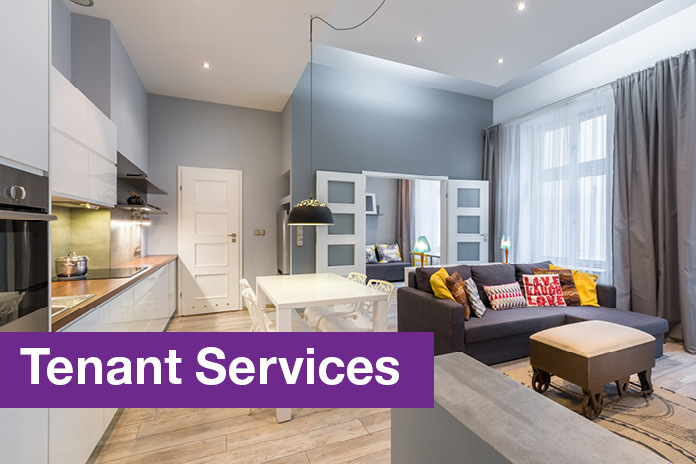 Are you a current tenant and need to report a maintenance request? Visit your maintenance reporting portal now.